Events by Heather & Ryan offers all inclusive elopement photography collections for the couple who want to make sure every detail of their big day is taken care of. These packages are perfect for the engaged couple traveling to Seattle to elope, or for native Pacific Northwest couples who want to have a small, intimate wedding. Our studio has established partnerships with many experienced wedding professionals around the Seattle area who can make sure all the details are taken care of. One hour of wedding photography coverage. One photographer to cover your wedding. Two photographers to cover your wedding. Multiple locations on your wedding day. Additional hours of coverage can be added to the Palms and Palazzo packages for only $150 per hour. Three hours of wedding photography coverage. Four hours of elopement wedding & small reception coverage. Permit for Kubota Garden, Parsons Gardon, the Arboretum, or the Bellevue Botanical Gardens. Officiant from our selection list. Legal filing of the marriage license. * The Aria Concierge is our all inclusive collection. We take care of all the details so you can just show up and get married. 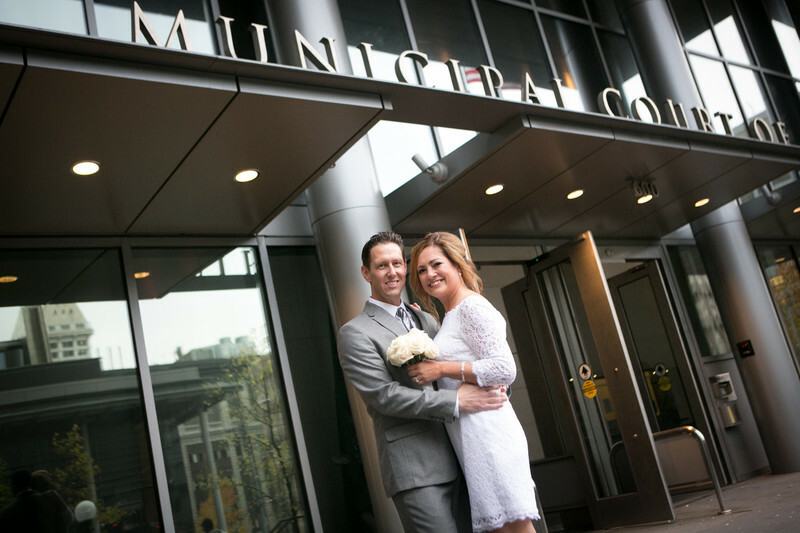 Contact Us for more information on how we can be a part of your Elopement in Seattle.